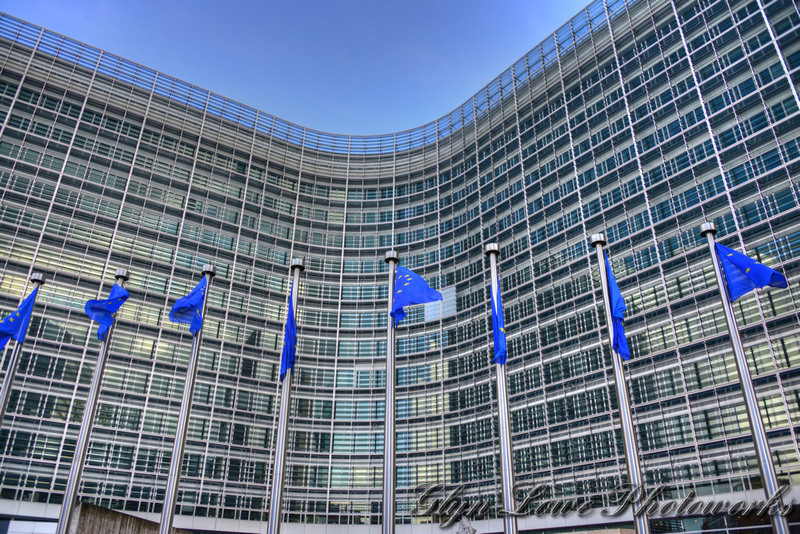 The European renewables lobby has leapt to the defence of the sector, warning that a withdrawal of priority dispatch for renewables would be counterproductive. Earlier this week Latvian MEP Krisjanis Karins, chair of the European Parliament’s Committee on Industry, Research and Energy (ITRE), published a report which promoted changes to the current priority dispatch regime for renewable electricity. It follows a ramping up of rhetoric against the status quo, which ensures that renewables are the first-used sources of electricity whenever there is competition from fossil fuel-based sources. Earlier this year the Agency for the Cooperation of Energy Regulators (ACER) proposed the complete removal of priority dispatch, claiming the current system threatened to skew the energy market by preventing the cheapest available generators being selected. At the time the proposals caught the ire of SolarPower Europe – the continent’s leading PV trade association - but the Karins report has now caught the attention of others including the European Renewables Energies Federation (EREF), a conglomerate of renewables trade associations such as WindEurope, EUREC and AEBIOM. Its response to Karins’ report cites a number of key factors which it says are crucial for maintaining investment in renewables and allowing Europe to fulfil its obligations under the Paris Climate Agreement. Most notably it argues that it remains critical for priority dispatch to provide certainty to investors in what remain as otherwise uncertain markets. Europe’s member states are at varying levels of preparedness for renewable generation, so EREF has argued a blanket removal of priority dispatch would place renewables at risk. It has also pointed out the undue risk small-scale generators – such as residential solar – and demonstrator projects would face, and claimed investors would be spooked by such retrospective actions. “We urge the European Parliament to maintain priority dispatch for existing installations, demonstration projects and small installations until EU market rules are fully transparent and effective, ensuring a true level playing field. This would ensure a progressive approach towards market-based development of renewables ensuring their growth and the fulfilment of EU objectives for 2030 and beyond,” EREF said. James Watson, chief executive at SolarPower Europe, said an open and transparent debate regarding a market-based electricity system was “badly needed”. “Priority dispatch is an important concern shared among all renewable industries, but we also have equal concerns about balancing responsibility, and priority access. The new regime must support RES and not create a situation where new business models are wiped out through restrictions on priority access, dispatch and unwieldy disproportionate rules on balancing responsibility. “Such an approach is necessary for the empowerment of consumers and the further development of renewables,” he added.